I openly admit that I’ve had more trouble locking this draft down than any I can remember. For all of the great depth at positions of need for the Pittsburgh Steelers, that has actually made it more difficult to figure out their intentions starting tonight in Philadelphia. 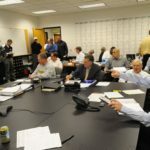 One thing that I do know is that the Steelers will be sending some messages about certain players and certain positions early in this draft. Should the Steelers select an inside linebacker early what does it mean? The earlier it is the more it says about their confidence in Vince Williams to take over for Lawrence Timmons who is now in Miami. A selection in the first two rounds tells me that while they like Vince a lot, it’s as a key reserve and as a special teams’ guru. 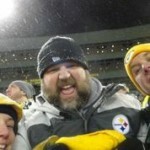 Should the Steelers select a tight end early what does it mean? This could mean several things really. First and foremost it will mean they have little faith in Ladarius Green being available for a full season if at all in 2017. But it could also signal that they really do view Jesse James as nothing more than a number two tight end at best and that they must get more athletic there. Should the Steelers select a quarterback early what does it mean? Above all else it means you should get your ear muffs on because the screaming from Steeler Nation would be loud and ugly. That said, it would likely signal that Ben Roethlisberger may in fact be done after the 2017 season. With a significantly better quarterback class (both free agent and rookie), it would seem a wasted pick to get someone now. Selecting a guy that early who never sees the field in 2017 would be an awful mistake in my opinion. 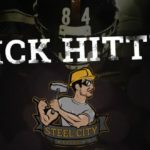 Should the Steelers select a safety early what does it mean? Again, it could be different things. 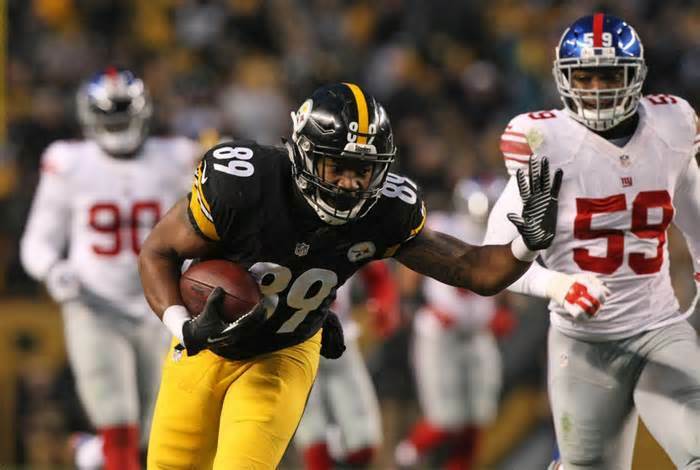 Perhaps the Steelers do not view Mike Mitchell as a long-term solution and are ready to draft his successor while also using him in specific defensive packages as a rookie. Last year, Steel City Insider Jim Wexell was the only one to nail Artie Burns and he’s calling for Jabrill Peppers tonight. I’m not crazy about that but it’s worth watching. A safety could also mean more hybrid looks on early downs as well. Should the Steelers select a wide receiver early what does it mean? As I and my cohorts here at SCB have stated, the return of Martavis Bryant will not change the approach by Kevin Colbert and Mike Tomlin. Bryant is one mistake away from never being able to wear the Black and Gold again. Sammie Coates, injured hand and all, does not elicit a ton of faith and neither does Justin Hunter. Add all that up and the drafting of a receiver high speaks volumes of what Pittsburgh is thinking. Regardless of the draft and the year, questions like this usually come along. The difference is that this year, the questions are more numerous and they should be answered over the next few days.